JRMCC Fitness Centre is on FACEBOOK, seach “JRMCC Fitness Centre” and join. Please call Kevin Roberts at 425-4854 (direct) or 420·7520 (cell) for complete detail. If you are interested in having a facility tour, please call 425-4854 and arrangements can be made. There is no fee for this service and you are under no obligation to purchase a membership. Kevin Roberts – “JRMCC Fitness Centre” Facebook pageAn additional 2100 sq. 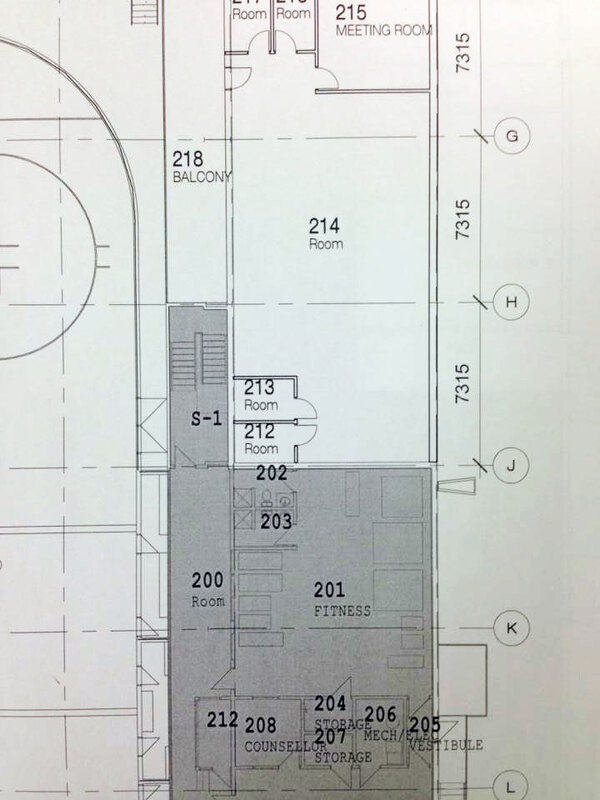 metres will be added to increase the size of the fitness centre, making it near triple its current size! Awaiting final plans from the engineer, once they are approved then I’d have to go through the process of a BCR for a bank loan, then tenders would go out, I’m hoping contractors break ground in late spring/early summer!